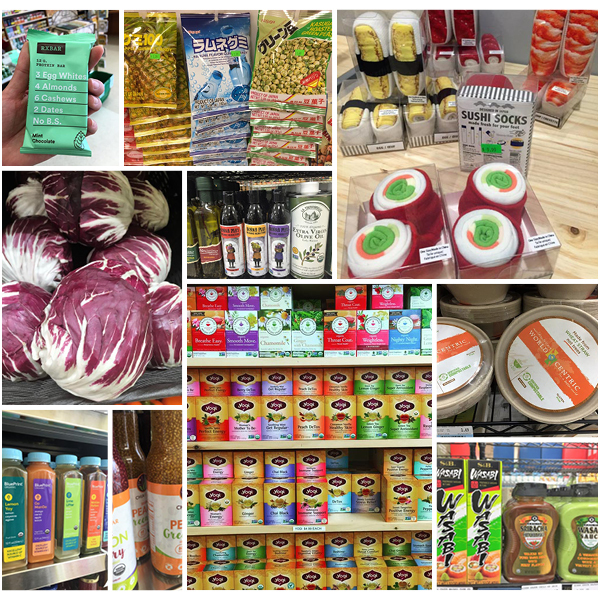 At The Only Mart, Foods and Snacks That are Healthy, Mostly Organic – and Even Fun! 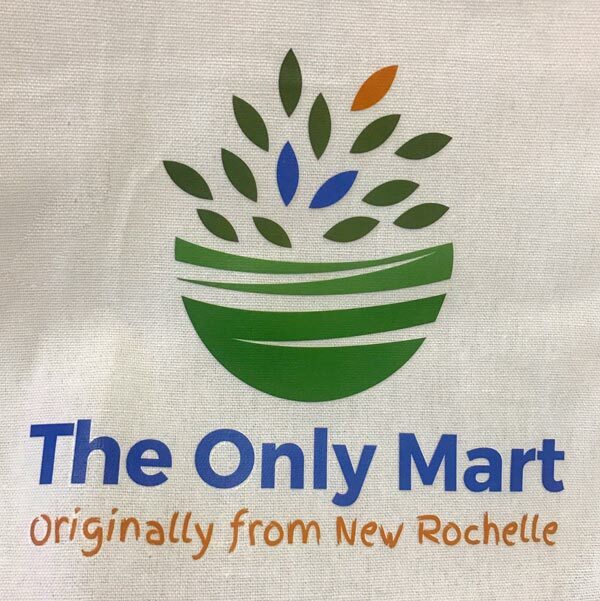 Stop in at The Only Mart to try the 99-cent organic coffee, a Grand Opening special. But while you’re there, look around at the specialty items, imported treats and colorful snacks creating a market that is not only rife with high-quality foods, but is also fun. “I emphasize the fun a lot,” said June Lu, owner of the new store at 518 Main Street, with its large glass windows, across the street from Memorial Plaza. Most of the foods are organic, and even those that aren’t are natural and healthy. The place just opened, but already has its followings, Ms. Lu says. Gym devotees come in after their workouts to snap up energy shots. School children know they can find Japanese Ramune soda with the glass ball that drops into a chamber high on the bottle’s neck before you can drink from it. They also enjoy the thin Pocky sticks with coatings or fillings (or both) in a wide variety of flavors, including matcha, chocolate-banana and cookies-and-cream. People who like to snack don’t have to give up on healthy eating. She carries chips of coconut and pineapple, puffs made from quinoa and fresh produce. And some of the candies she chooses are healthier varieties than customers may be used to finding. “Even the lollipops are organic,” she said. For those on the go, the store carries more than 100 varieties of energy bars. Ms. Lu, who moved to New Rochelle from New York City with her family, features the type of high-end foods and popular Asian products that she had not been able to find without traveling to other communities. She says she uses the same supplier as larger, high-end grocery stores. She personally chooses the items so that customers don’t have to browse many items they probably won’t want, and she keeps the prices affordable. Shelves offer artisanal pasta from Puglia, Italy; oatmeal from Ireland; and cookies from France. Products with avocado oil and coconut oil, hot sauces and vinegars and milk alternatives are all available. 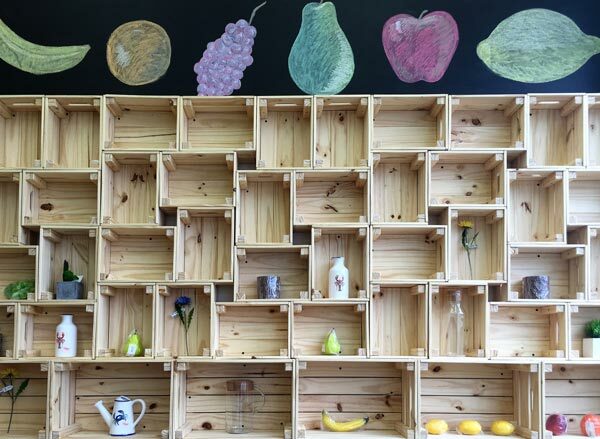 A wall of teas offers a wide selection to lovers of the brewed leaf and of herbal infusions. The selection is friendly to vegans, people who need or prefer gluten-free foods and those who insist on non-GMO items. And the store offers more than just foods. It also sells gifts, including wooden bowls and salad tongs from Africa, scented soy candles and whimsical socks rolled up to look like sushi.